Laura’s experiences and stories reveal the wisdom of our animal companions…what can they teach us about ourselves? With her firm conviction that our higher selves best commune through love, who better to teach us about love than our dear animals? 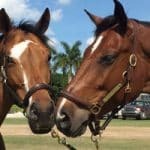 She is a sought after workshop facilitator and clinician working with trainers, veterinarians, pet owners, and world-class equestrians. 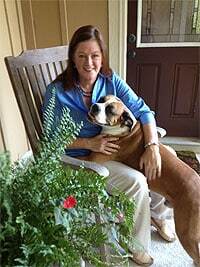 Laura’s private readings and workshops help their loved ones and handlers develop true partnership.